PHOBIC is back on Netgalley and getting stellar reviews! 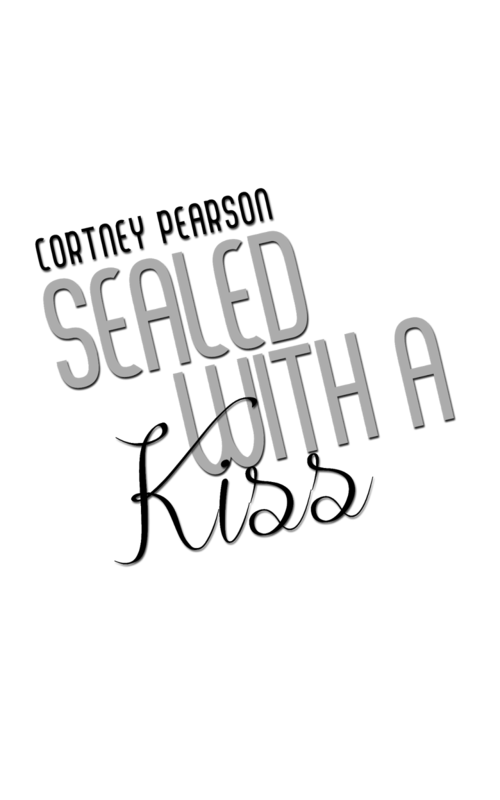 SEALED WITH A KISS is out with one last beta. I'm shooting for a March release date, but we'll see how things go! I'm dying to show everyone the cover, btw. Can I just post it already?? I've just revamped my opening for SUCH A SECRET PLACE (aka Tears) and am dying to show everyone the cover as well!! I'm going to try for an April or May release date with this one. Loose release date. VERY LOOSE. Someone just tweeted and wanted to know when INTRINSIC, the sequel to PHOBIC, will be out. I have about 12k words on it and no set release date as of yet. I'm also part of a YA anthology featuring short stories based on different works of Shakespeare, coming in August. 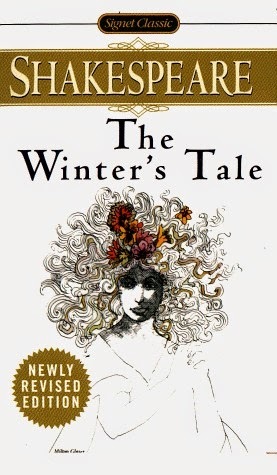 My short story is called HER MOON, and it's based on The Winter's Tale. The first draft is done, and I'm just aching to send it out to betas. It's not one of his plays I was really familiar with, so I enjoyed diving in and learning more about it. I have to say, keeping a story under 10k words is tricky, but I loved having a frame from which to base my story on! Anything new and exciting for you? Thanks for sticking it out with me on this writing journey! Hugs! Wow! Lots of exciting stuff! Congratulations! Ooh, can't wait to see those cover reveals! It looks like you've got a stellar 2015 ahead of you, yay!